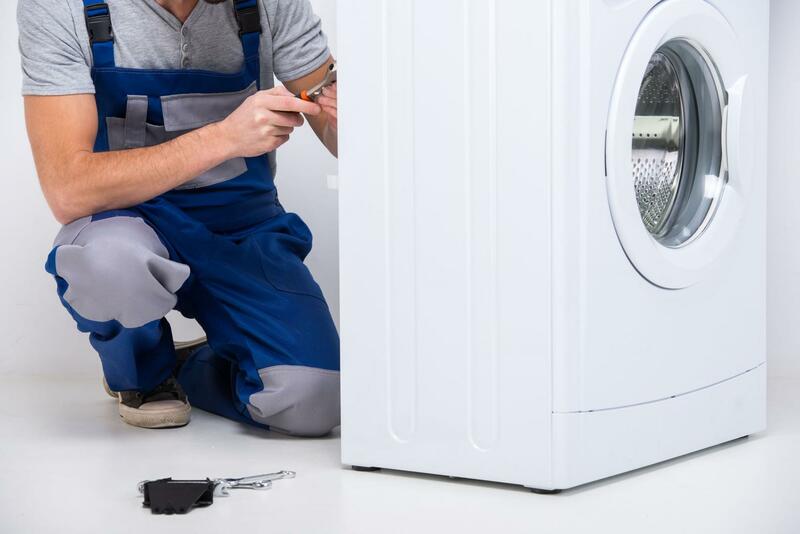 Appliance Services and Repairs offers professional washing machine repair services throughout Miami - Coral Gables -Fort Lauderdale - Davie - Miami Beach. 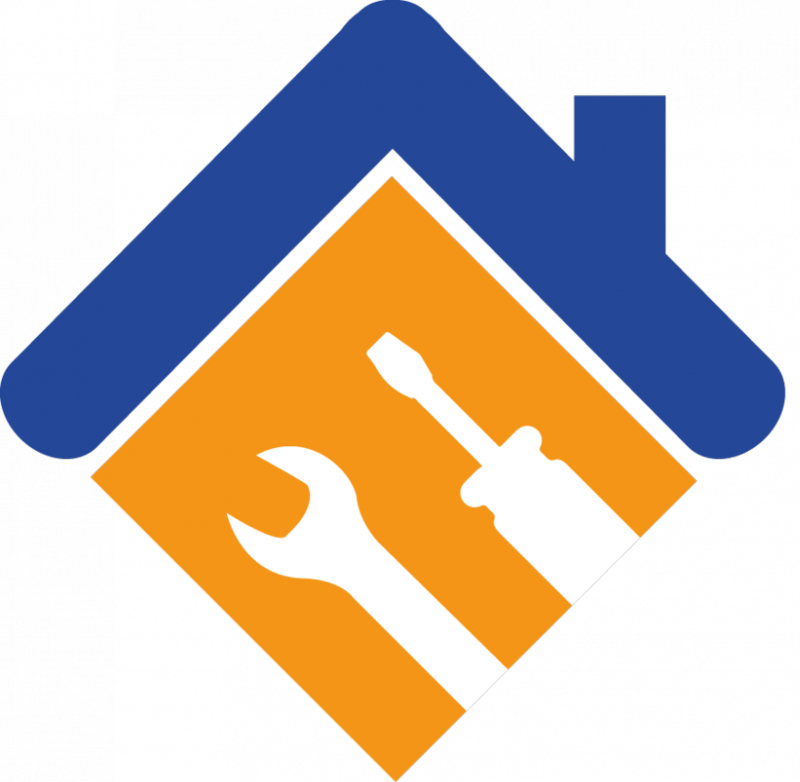 Appliance Services and Repairs troubleshoots and repairs all faulty aspects of your washing machine. 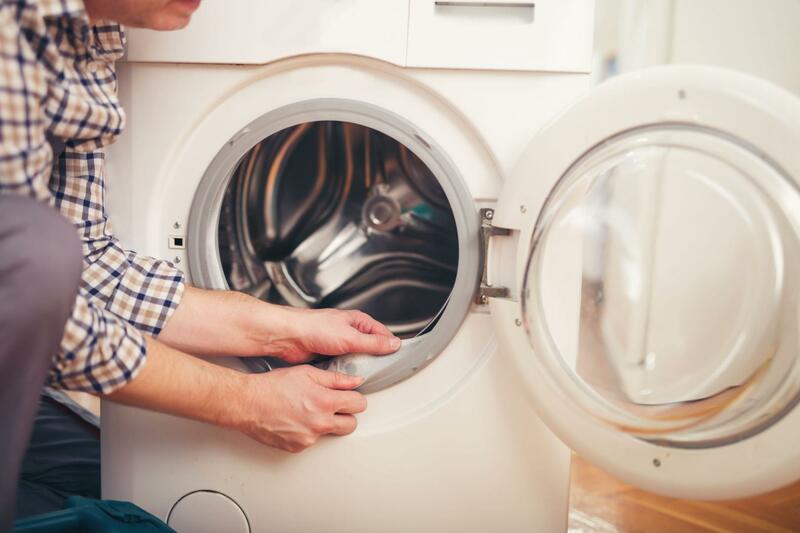 Whether your washing machine is leaking, won’t spin, drain or turn on, we can quickly fix both top-load and front-load washers, we can do it all! REPAIRING ALL FAULTY ASPECTS OF YOUR WASHING MACHINE. EMERGENCY REPAIRS AVAILABLE!